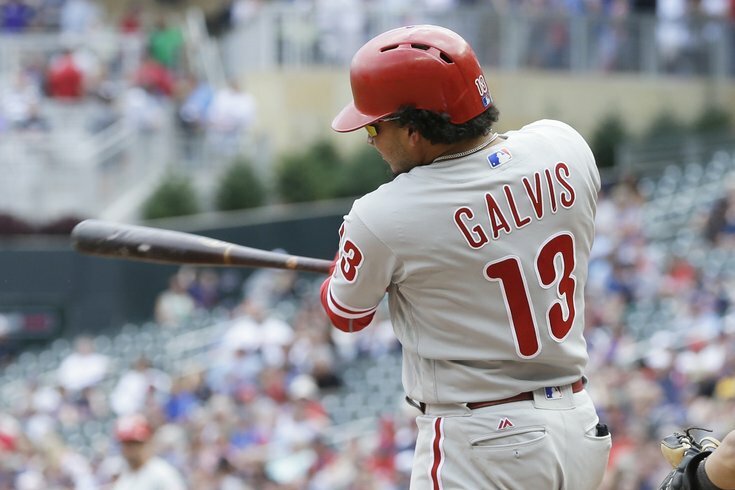 Shortstop Freddy Galvis is headed to San Diego. The Phillies have traded shortstop Freddy Galvis, the team's longest-tenured player, to the San Diego Padres for 21-year-old righty Enyel De Los Santos, according to multiple reports. De Los Santos finished the 2017 season with the Padres' Double-A affiliate and posted a 3.78 ERA in 24 starts while striking out 138 and walking 48 batters in 150 innings. The move, presumably to open up the position for prospect J.P. Crawford, now means second baseman Cesar Hernandez, who has been with the Phillies since 2013, is now the team's longest-tenured player.